Our friendly, considerate team is made up of two dentists, a dental therapist and three dental care professionals. All members of the team are registered with the GDC and are indemnified. Staff training is taken very seriously and continuous professional development is actively encouraged. Rebecca, the practice principal, qualified from Sheffield University in 2006 whereupon she moved to the Northeast to undergo General Professional Training (GPT) at the Newcastle Dental Hospital. She completed her MFDS examinations in Edinburgh in 2008. Following completion of GPT training, she embarked on a 2 year position as Senior House Officer in Oral Medicine and Sedation at the Dental Hospital. In addition, Rebecca has worked in general practice since 2006. Her interests include restorative dentistry and sedation; working with anxious patients and children. Rebecca has the Core Certificate in Conscious Sedation. 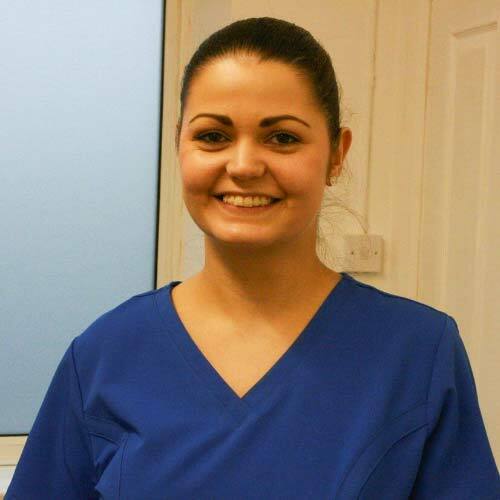 Sophie gained the National Diploma in Dental Hygiene and Therapy at Newcastle University in 2009. She has worked in general practice ever since. Julie, the practice manager, has worked in general practice in various roles including as senior dental nurse, bank nurse and practice manager. Julie also works as a DCP facilitator at the Northern Deanery and has done so for the last 8 years. 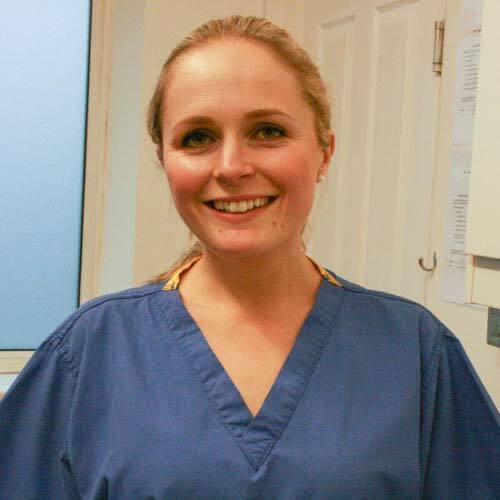 Lucy qualified as a dental nurse in 2013 and has worked in general practice ever since. 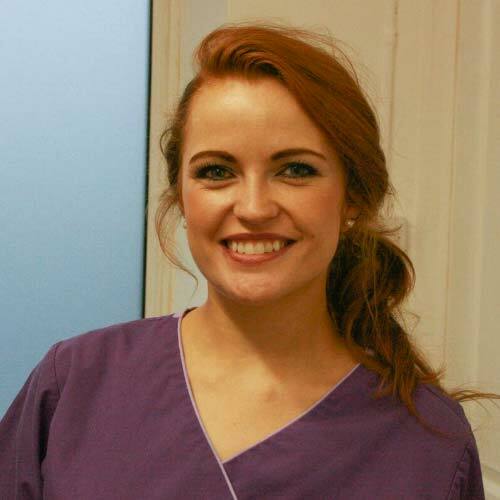 Lucy’s clinical interests include sedation and implant placement. 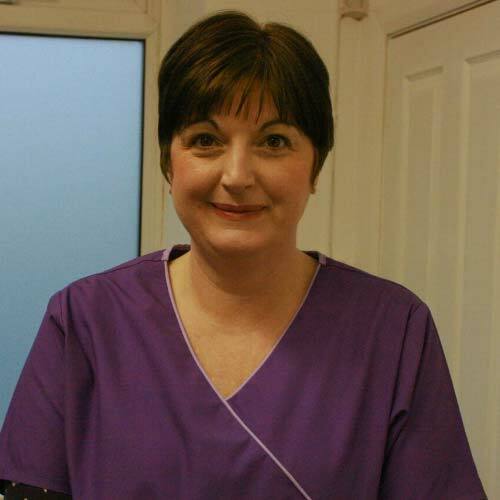 Victoria Adam began dental nursing in 1988, obtaining the national certificate in 1991. 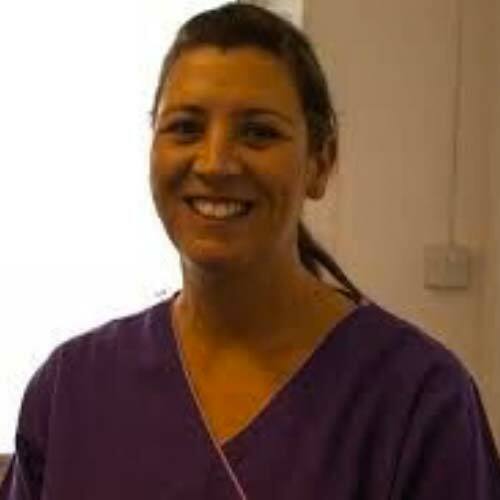 She has further qualifications in dental radiography, fluoride application and impression taking. As well as dental nursing Victoria has worked as a practice manager, clinical governance coordinator and currently works alongside Julie at the Northern Deanary as a DCP facilitator. James joined the practice in November 2016. He is originally from Cardiff but studied and qualified from Newcastle in 2014. He completed his MFDS examinations in Glasgow in 2016. 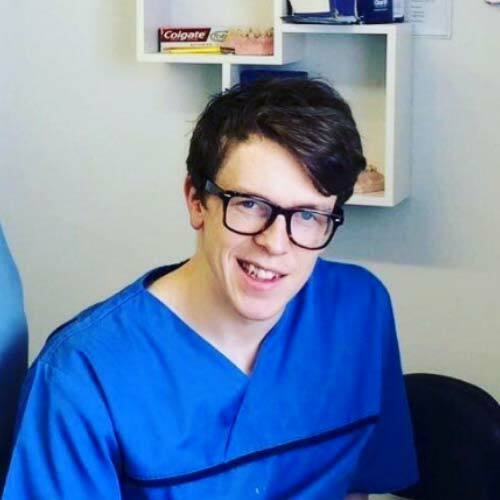 As part of his dental foundation training he worked in the community dental services and has more recently completed a Dental Core Training post, working as an SHO in the Oral and Maxillofacial Surgery team at James Cook Hospital in Middlesbrough. James enjoys to keep fit and healthy by playing a variety of sports and going to the gym. He plays ultimate frisbee for The Newcastle Brown and has recently taken up golf. James always aims to provide stress and pain free treatment to make attending the dentist a nicer experience. He currently provides a full range of treatments at the clinic and is considering training to provide braces and possibly implants in the future.